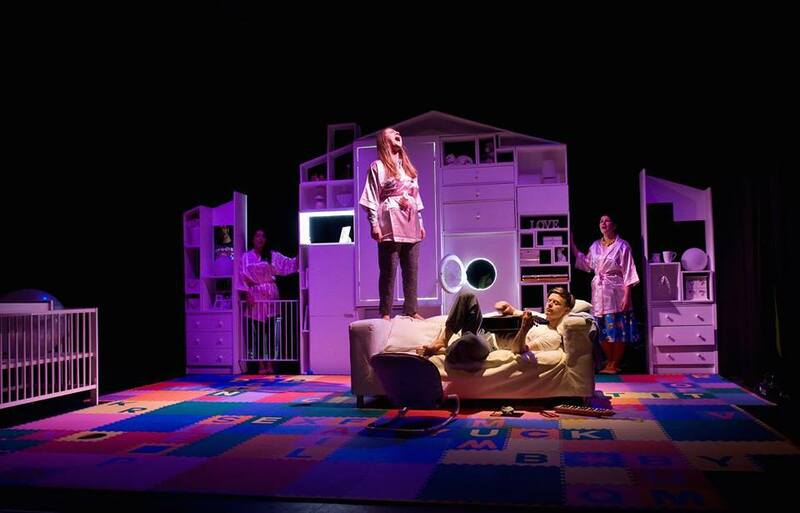 A must-see new show about the trials and tribulations of parenthood is taking to the UK stage, including a visit to the Lichfield Garrick theatre. Kicking and Screaming is the latest creation of award-winning theatre company Tangled Feet. Described as an honest, funny and touching show, with a live score played on children's instruments, Kicking and Screaming is set to explore what happens when a baby arrives and life is completely changed. The funny and physical new play sets out to take a sideways look at how we cope with our children – and how our parents coped with us. Kicking and Screaming can be seen at the Lichfield Garrick's studio theatre on Friday 28 October from 7.45pm. 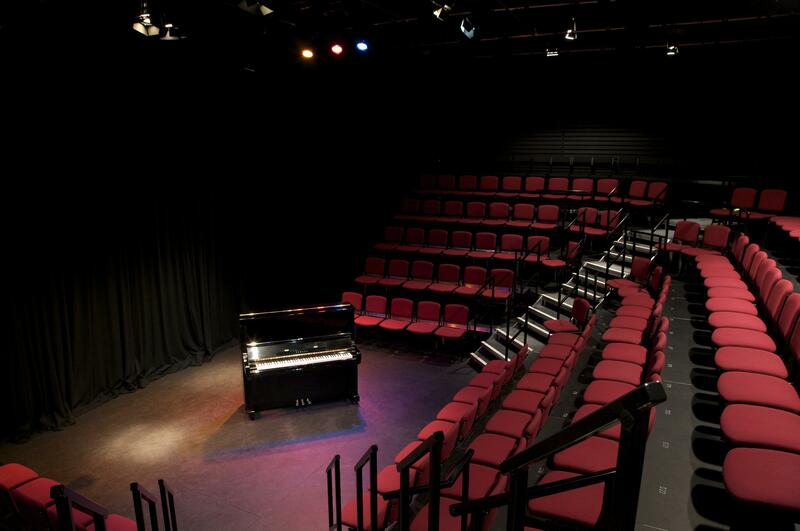 Tickets cost £12 (£8 for students), and can be booked online or by calling the Box Office on 01543 412121.